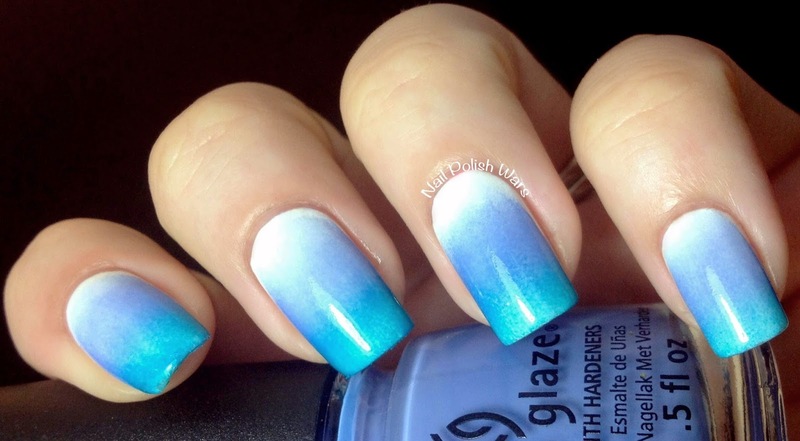 I started off with two coats of Nicole by OPI Yoga-Then-Yogurt and used a damp wedge sponge to create a gradient with China Glaze Secret Periwinkle and China Glaze Wait n' Sea. I wanted the gradient to stay a bit on the thinner side for more of an understated look, so I made sure to be careful with the amount of polish I used on the sponge. For the pop glitter, I added one coat of KBShimmer Scribble Me This, and finished with one coat of SV. 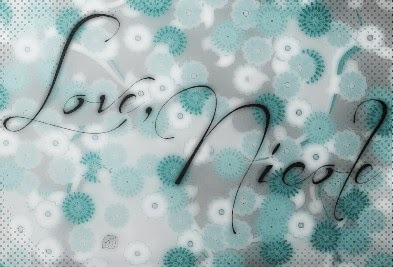 I just love how well Scribble Me This stood out against the gradient! This mix of glitters is just so much fun to wear! 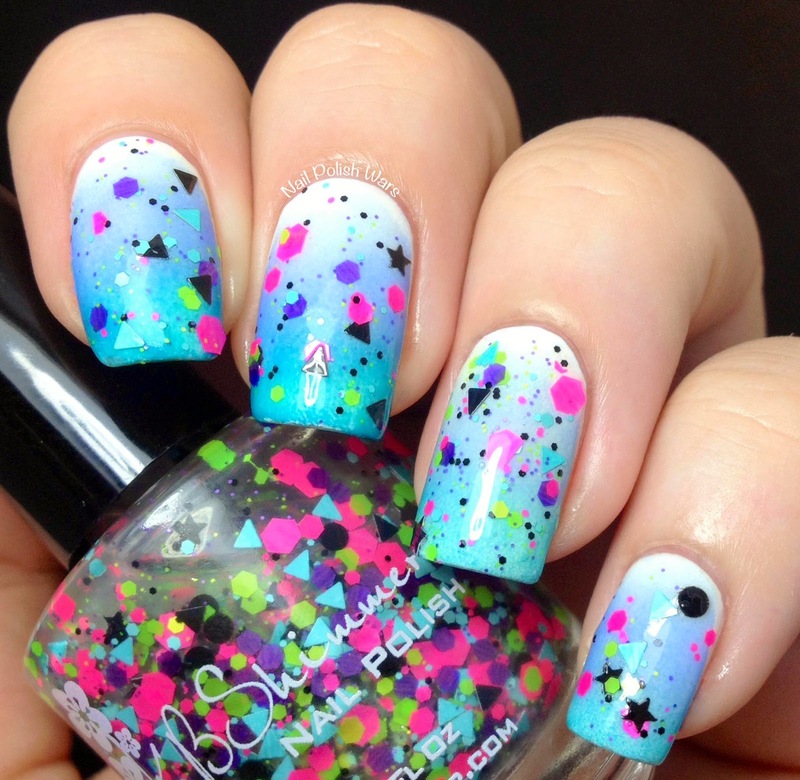 What a fun mani, love it! Gorgeous gradient and I love that glitter you used! I love the glitters over the gradient! It's a perfect match!! 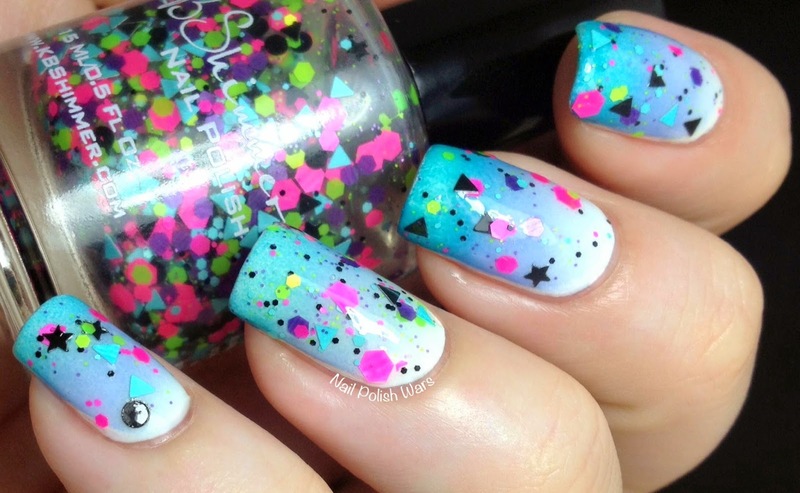 Really beautiful nails and i adore it. Really hard working on this blog. This is one of the interesting blog.Thanks for sharing. 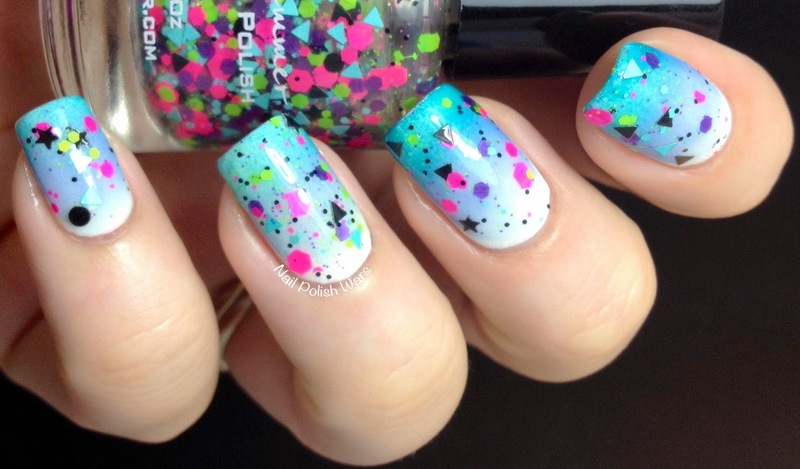 Pretty blog, i love your beauty tips and your nail polish. Thanks for share that. The hacking tool that you have been waiting for is here NBA 2K17 CHEATS With our online hacking tool, you can easily generate the unlimited number of virtual currencies into your account. Want to download any game or software related to PlayStation, it is the time when the user needs to spend money in buying these games or software, So here comes the role of these codes(PSN Codes) which helps in availing discount, and spend lesser while purchasing or downloading any stuff related to PlayStation. There is no need to worry about how to get these PSN codes, just visit the link FREE PSN CODES NO SURVEY mentioned here and all will be done with ease. These PSN codes are very easy to use and are very helpful in getting the deals done in more simpler and cheaper way. Well thank u so much. You are a amazing sharing in the blog.